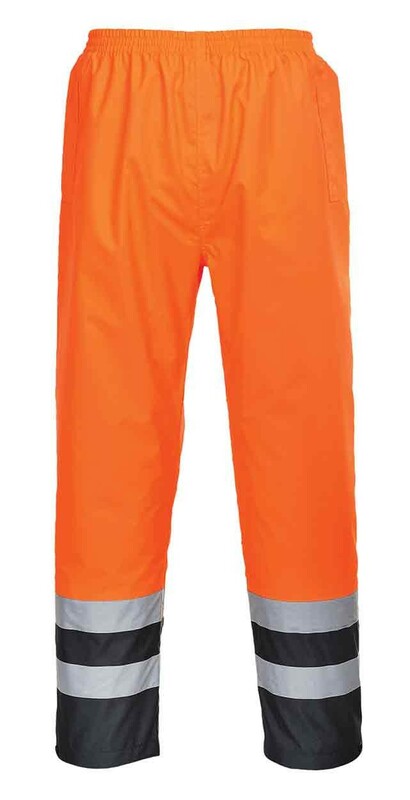 The Portwest S486 Hi-Vis Two Tone Traffic Trousers are high specification overtrousers are designed to keep the wind and rain out thanks to their durable waterproof fabric and fully taped seams. 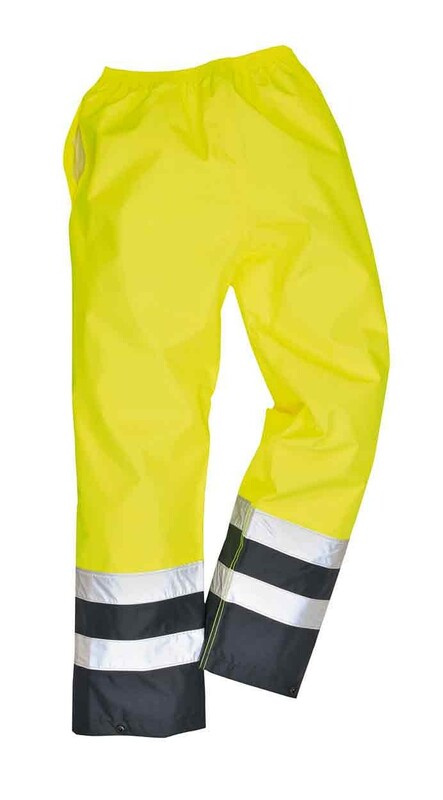 The lower legs feature twin reflective bands and navy fabric. An elasticated waist and adjustable stud hem make this garment a popular comfortable choice with our customers. Stud fasten leg ends. Side slits allow access to trouser pockets. Fabric: 100% Polyester, 300D Oxford Weave with a Stain Resistant finish, PU Coated 190g. 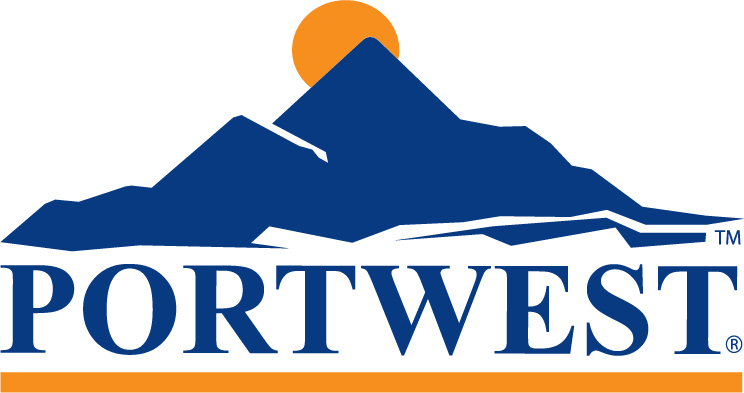 EN ISO 20471 Class 2; EN343 Class 3:1; GO/RT 3279(ORANGE ONLY).